The Volunteers of America's Back Home Support Services for Veterans Families wants to express our deep appreciation for the participation and cooperation of many local landlords and property managers. Together with our partners, Denver SSVF has stably housed 179 individuals and families in the past year. 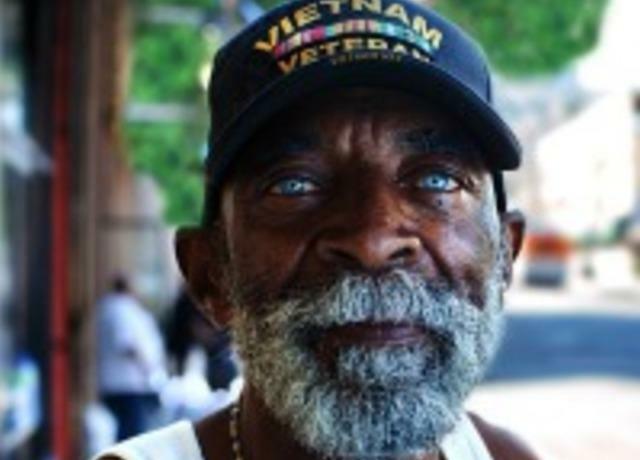 You truly are the agents of change in creating a better community and ending homelessness among Veterans. Our easily accessible pool of clients allows you to fill vacancies quickly with veterans who are eager to succeed. Our program, along with many other agencies in the community, work to help our Veterans be successful tenants. We are able to provide help with security deposits and other housing and moving costs. Oftentimes we are able to negotiate a double security deposit or first and last month's rent as an extra security for our partners. If a problem arises, the job of our Veteran specialists is to be a neutral party, ensuring that everyone is treated fairly and that problems are resolved quickly and impartially. Everyone deserves a safe and affordable place to live. Some people make mistakes, but everyone deserves a second chance. By helping house our clients, you are playing an integral role not only in helping individuals take charge of their lives, but also in making your community a better place to live. Interested in becoming a Volunteers of America Landlord Partner? Fill out our sign up form and we will contact you. You can also email or call anytime with questions or for more information about the Support Services for Veterans Families program. Thank you for supporting those who have served our country!